The Wolf of Wall Street star Leonardo DiCaprio being directed by Martin Scorsese. It is DiCaprio's fifth film with Scorsese. 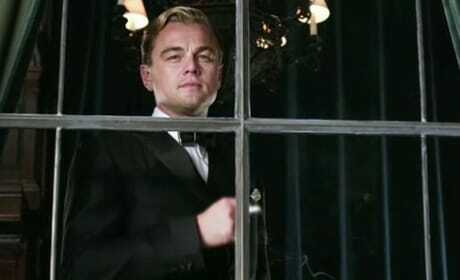 The star of The Great Gatsby, Leonardo DiCaprio. The film also stars Carey Mulligan and Tobey Maguire. 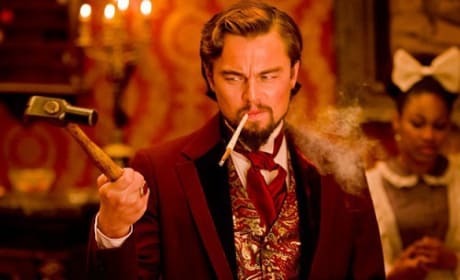 Leonardo DiCaprio stars in Quentin Tarantino's Django Unchained. Christoph Waltz and Jamie Foxx also star in the western. Leonardo DiCapro and Carey Mulligan star in The Great Gatsby. The first photos from The Great Gatsby have arrived. 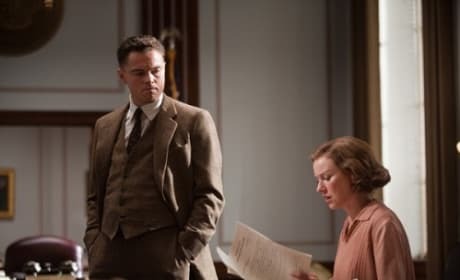 Leonardo DiCaprio stars in Clint Eastwood's J. Edgar. The film doesn't arrive until later in the year, but has Oscar buzz a flutter. Leonardo DiCaprio is dreamy and an extraordinary actor, who's received many awards for his roles. He was born and raised in L.A., and began his career in the early 90s with recurring roles on shows like Santa Barbara and Growing Pains. 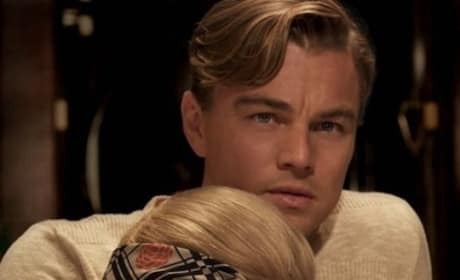 DiCaprio first received international fame in James Cameron's Titanic. Since then, he's been in numerous amounts of great films, including Catch Me If You Can, Gangs of New York, The Aviator, The Departed, Blood Diamond, Revolutionary Road, Shutter Island, and Inception. Fun Fact: Leo is close friends with Tobey Maguire. The two met in 1990 when auditioning for Parenthood and will both be starring in The Great Gatsby.